This year’s Academy Award winners represent a wide range of movie making genres and styles, but one constant among the group is great storytelling. Just as directors use well-developed characters and an interesting plot to entertain, you can use elements of storytelling to take your audience from top-of-funnel awareness to customer status. 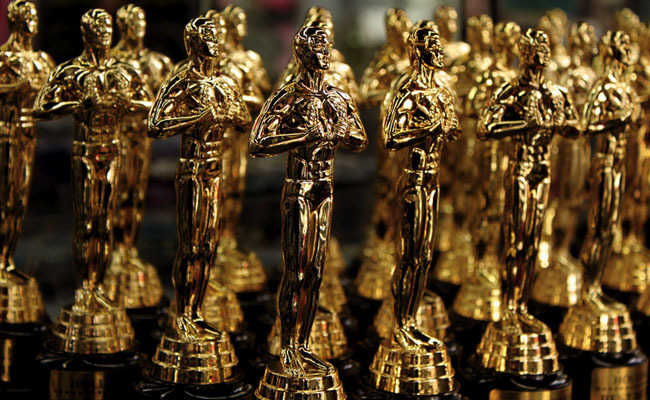 Read on to learn what four past Best Picture winners can teach you about telling Oscar-worthy brand stories in your content marketing. Crash is an excellent study in storytelling. Set in Los Angeles, the movie shows how the lives of several characters intersect around a single carjacking incident. As the plot develops, the narrative switches between viewpoints so that you see events unfold from multiple perspectives over a two-day period. Watching Crash, it’s easier to identify with some characters than others. While you may not agree with or understand some of the characters’ actions, you are forced to experience the story from foreign perspectives. Examining your content plan from the perspective of your various audiences is critical. Your brand’s story will be more engaging when it is individualized to fit within the context of specific audience segments. As you work on content, think about the needs, interests, experiences, and potential biases of the people you are trying to reach by truly immersing yourself in their world. In this classic thriller, Hannibal Lecter dangles bread crumbs of information to Clarice (and the viewer) into the misdeeds of serial killer Buffalo Bill. Teasers pull the audience along as Clarice must tell Lecter about difficult parts of her past in exchange for information that may help her catch the killer. A kidnapping, Lecter’s escape from jail, and other twists keep audiences hooked into the mystery as more and more is revealed. There’s an arc of storytelling that content marketers can adopt in content. You can add suspense within one piece of content or create a series of assets that progressively provide more information. The key here is relevance – to build suspense, your audience needs to care about the subject-at-hand. To keep people hooked, you’ll also need to continually make good on your promise to provide value. Forrest stumbles through life and unknowing accomplishes more than most people ever try to do. Among his feats are showing Elvis Presley how to dance, being name an All-American football player, serving as war hero in Vietnam, meeting three presidents, and helping to expose the Watergate scandal. But the movie wins people over with the way it evokes emotion around interactions and events we all go through. Forrest Gump captures the joy of triumphs, the frustration of setbacks, and the heartache of loss – all through the experience of a person thought unable to acknowledge or understand it all. Consumer brands have long made emotion a staple of marketing, but B2B brands have traditionally struggled. Increasingly, marketers targeting businesses are crafting innovative content that connects with customers and prospects at an emotional level. Don’t only look to successes for compelling stories. Addressing failures and lingering challenges can make for great storytelling while casting your brand in a more authentic light. Profiling fictional Roman general Maximus Decimus Meridius, Gladiator is a hero’s tale. In the course of avenging the murder of his mentor, the Caesar, Maximus demonstrates love for his family and the men with whom he fights while refusing to pledge loyalty to the tyrant Commodus. The harsh hero’s journey that Maximus must endure includes imprisonment, exile, and the death of his family. Only with great trial and strength is he ultimately able to gain revenge on Commodus. Just as Gladiator casts Maximus in a heroic light, brands have the opportunity to make their customer the hero. 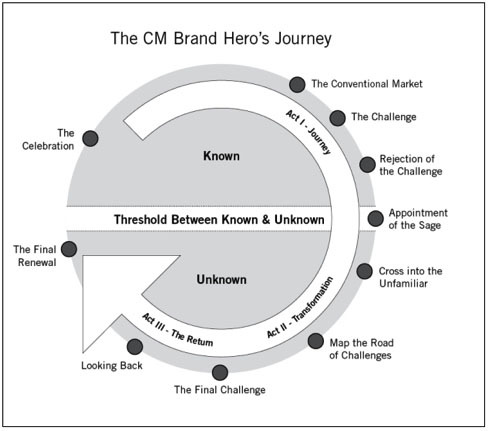 Your content marketing can paint a fascinating picture that accurately depicts customer challenges, along with the brand hero’s journey. 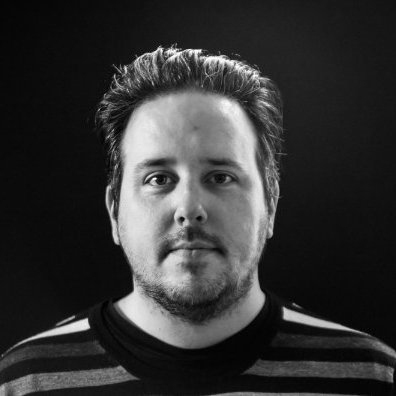 The key to remember is that you and your product are not the hero, your customer is. As you cast your customer as the hero, look for ways to include empathy, suspense, and emotion in your content marketing story. Looking for more tips to take your LinkedIn Content Marketing strategy to the next level? Download your free copy of the enhanced Sophisticated Marketer’s Guide to LinkedIn today.